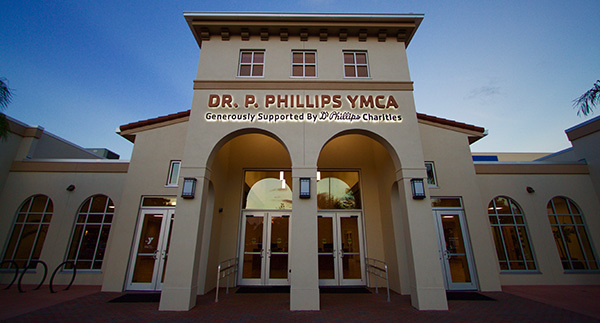 MILWAUKEE – (Oct. 29, 2018) – Johnson Controls has announced that the Dr. P. Phillips YMCA has installed Software House’s C-CURE 9000 security and event management platform as part of a comprehensive visitor management system designed to increase security by verifying member identity and restricting access of non-members. The comprehensive system integrates Software House C-CURE 9000 with biometric readers from iDentytech and swing glass optical turnstiles from Automatic Systems. Together, the systems manage the flow of visitors into the facility by enabling members to gain access using a biometric fingerprint reader instead of swiping an access control card. The turnstiles help to manage the flow of visitors and identify when a person does not have membership privileges to gain access. Membership enrollment information resides in C-CURE 9000, which serves as the central component of the overall access control system. Johnson Control’s integration arm served as the systems integrator on the project. A major benefit of the new access control system and membership program is that it provides more accurate accounting of membership status. The system can flag out-of-date memberships, so when a person is denied access that person can be directed to the desk where they can pay on-site and be reinstated.